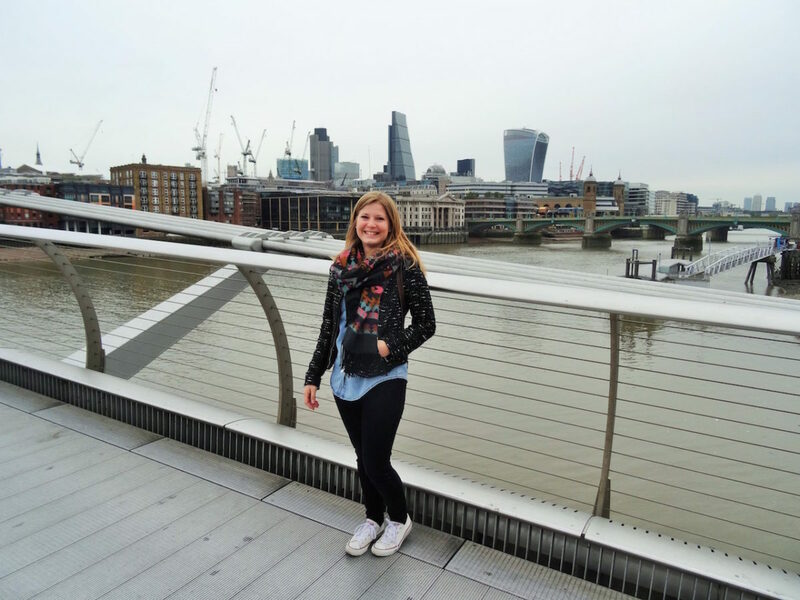 This is a guest post from Kathrin Halbich of The Ambitious Bee, a German graduate student living in London. 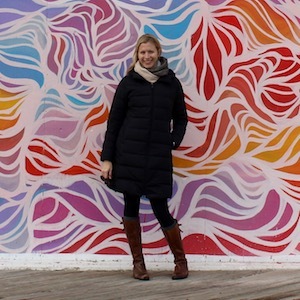 We recently connected on Facebook due to our shared interest in helping others advance their education and careers while seeing the world, and I asked her to share her tips for an international job search. Looking for a job can be stressful and filled with challenges. It requires a strategic approach and – on top of that – a healthy dose of self-confidence. And as if that were not enough, “mobility” is today’s most popular buzzword. It is almost expected of you that you should be willing to move to the other side of the world for your job. But, hey, maybe that’s exactly what you want. My generation grew up with the Internet and social media, so we are highly connected individuals. We have friends all over the world. Traveling is kind of the new status symbol for every 20-something – I know that many of my college friends can imagine working abroad. I, myself, am currently studying in England and will graduate in summer. Then I have to look for a job as well – at home or abroad, that is the question. So, if you can imagine yourself working and living abroad too, how do you start looking for a job? If it’s not already complicated enough, job hunting in a foreign country needs even more creativity from your side. But I’m here to help! In this article, I want to give you some actionable advice on how to look for a job abroad and also share with you some great websites to help with your search. 1. Use social media to your advantage. Let’s be honest with each other. You probably spend hours a day on social media (don’t lie). Then, why don’t you use it to find a job abroad? The Internet is a busy place, you know. You can meet lots of people there, you can make connections, and you can network. As I already mentioned, we are already highly interconnected people. So the only thing you need to do is speak to the right people in your network. It doesn’t even matter how big your network is if you now the right people. Connect with people on LinkedIn. Dive even further into social media, and look for live Twitter chats and ask the participants if anyone has connections in the country where you want to move. 2. Attend networking events or career fairs. Networking events or career fairs are a great way to start a conversation with employers. Typically, you’ll find some international companies and global players at those fairs. This is especially great for all students or recent graduates because many universities organise those fairs themselves. A quick Google search should give you a list of big career fairs in your country. Another possibility is to look for trade fairs or exhibitions. If you attend one of those events, be sure that you’re well prepared. Research the employers you would like to talk to prior to the event and think of some questions you want to ask. If you feel like your conversation went well, do not hesitate to kindly ask for someone’s business card and keep it in case you need further advice. Once you started looking for a job, please remember to be patient. Thinking about moving abroad to work is a huge step out of your comfort zone, and it can be quite difficult in many ways. Be prepared for setbacks and try to stay calm if you don’t find your dream job right away. Another thing you need to think about when preparing to move abroad is how you’re going to settle in once you’ve moved. From looking for an apartment to understanding the culture, there is a lot of preparation you can do in advance to help make the transition smoother and ensure you don’t get (too) homesick. If you are looking for a job in Europe, refer to EURES and EuroJobs. Those are both job listing websites, where you can find vacancies, graduate jobs, as well as internships. GradConnection is another portal where you can look for graduate jobs in various countries, including Australia, Hong Kong, United States, China, and South Africa. Vault is a U.S. careers website which surveys of top employers, career advice, sector information, and vacancies/internships across the U.S. If you’re still not sure where to look for a job abroad, you can also join my Facebook group, Travel with the Bee. I post international job alerts twice a week, as well as study abroad opportunities. It’s also a great place to connect with like-minded people! Kathrin Halbich is a traveller from Germany, currently living in Leicester to enjoy the wonders of the United Kingdom. She not only loves to experience different cultures, she also loves books and good stories, so blogging came as a natural consequence. Her blog, The Ambitious Bee, focuses on studying and working abroad, and how your career can benefit from this experience.